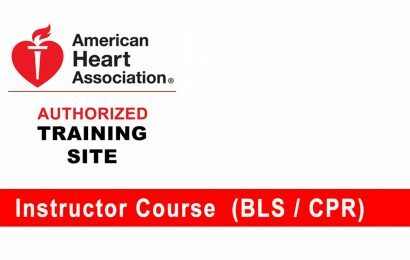 The AHA’s BLS Course provides the foundation for saving lives from cardiac arrest. It teaches both single-rescuer and team basic life support skills for application in both prehospital and in-facility environments, with a focus on high-quality CPR and team dynamics. 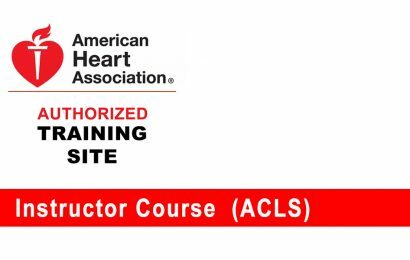 This course reflects science and education from the most current AHA Guidelines Update for CPR and ECC. In the Instructor-led course, students participate in simulated clinical scenarios and learning stations. Students work with an AHA BLS Instructor to complete BLS skills practice and skills testing. Students also complete a written exam. Each student who successfully completes this course will receive a Healthcare Provider e-card, which will be valid for 2 years. Provider Course: 4.5-hour course for EMTs, paramedics, nurses, physician assistants, nurse practitioners and physicians and any other healthcare professional. 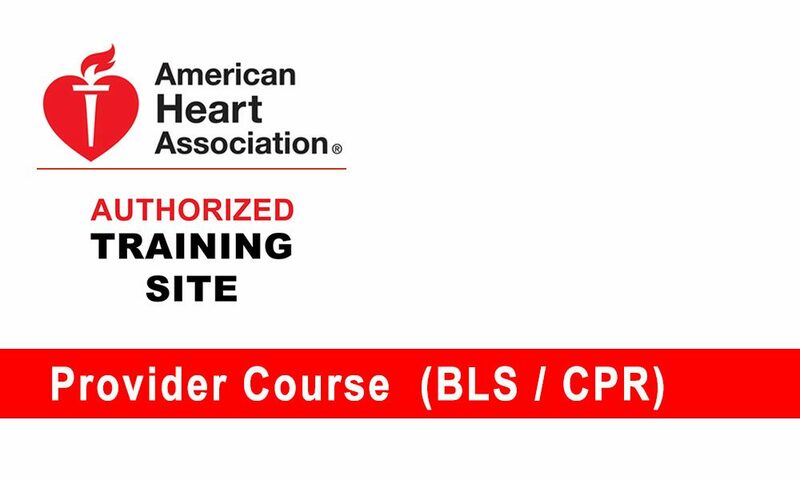 Upon successful completion of the course, students receive a certificate of completion, a e-card recognizing them as BLS providers for 2 years. This course may be offered as a classroom course, or a hybrid course where students take heart code online (Part 1) followed by skills check-off onsite.